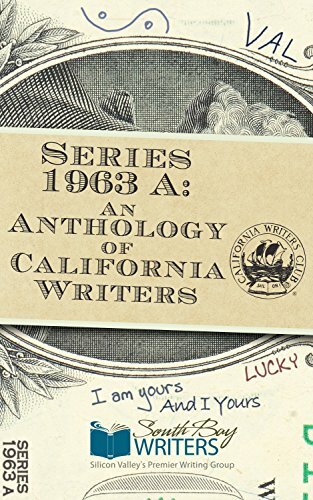 Bay Area Authors will perform on April 21. 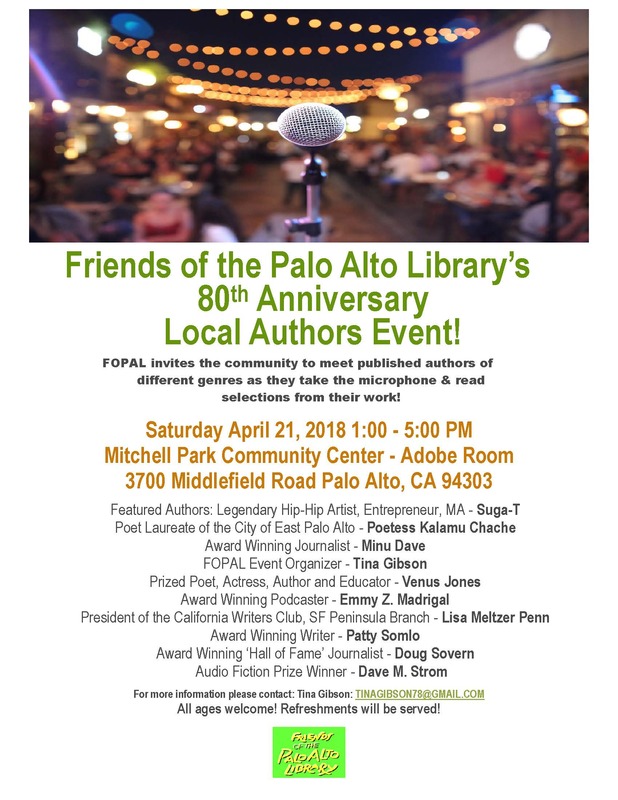 On April 21 from 1-5pm, at the Palo Alto library on 3700 Middlefield Road, Friends of the Palo Alto Library has a local authors event. We “award winning” local authors will be selling our books. And performing them! Thank you, Tina Gibson, for organizing this and inviting me. 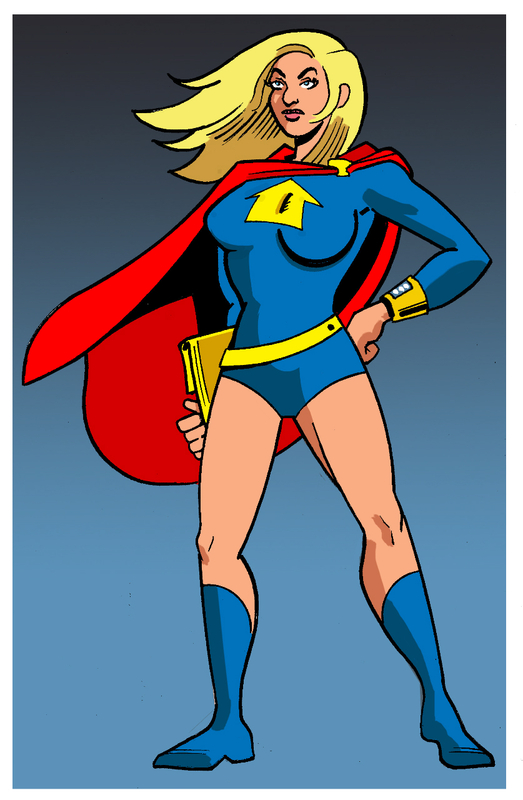 (And for helping me design The Karate Queen in my book.) I know a few of these authors, and they are worth your time. Maybe even a little of your money. Here’s the schedule for the author readings. As an audio prize winner, I shall PERFORM at 3:40. And check out Tina at 1:10 for (I believe) some epic poetry.